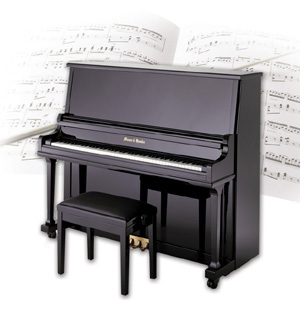 How do you choose a piano for you 6 year old daughter? This was my predicament. I have never played any instrument in my life. 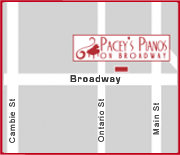 Pacey’s Pianos had a great rent to own program. They helped me with everything, the teacher, the piano, the delivery. Thank you Pacey’s Pianos for making something complicated so easy.